Mora of Sweden offer a range of crook knives, sometimes called hook or spoon knives. 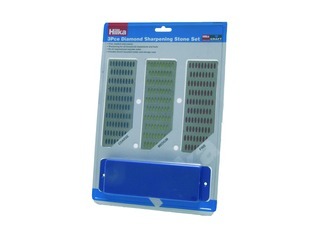 Forest School Shop hold the full range and they can be chosen from the drop down menu. Each of these crooked blade knives are designed for creating spoons and bowls, a rewarding and fun activity that is popular on bushcraft courses and outdoor pastimes. 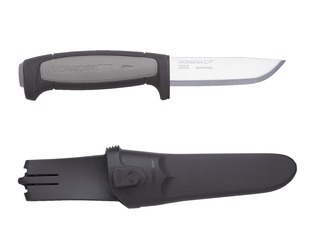 Mora 162 - This knife offers a double-sided and incredibly sharp stainless steel blade. 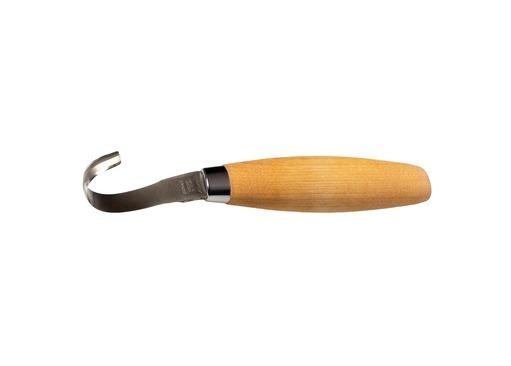 The double-sided nature means that it can be used for several different carving techniques and is suitable for right and left-handed users. The 162 spoon knife is the perfect tool for carving the 'bowl' portion of both spoons and bowls. The handle is large and made from natural birch wood which has been oiled. Now Supplied with a Leather Sheath. 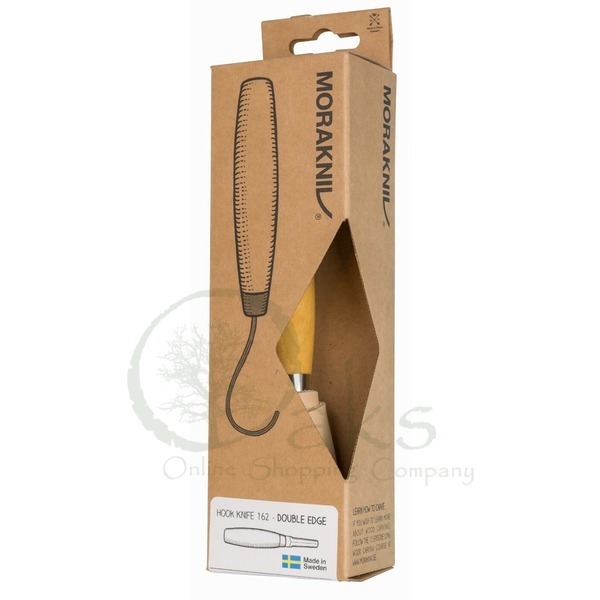 Mora 163 - Much like the 162, but the double-edge blade is far less curved. 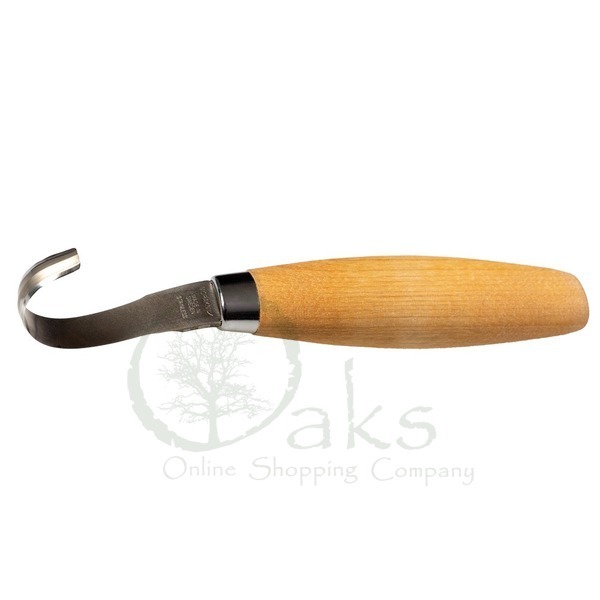 These cutting tools are perfect of beginning to hollow-out bowls, and also handy for removing bark and shaping tool handles. 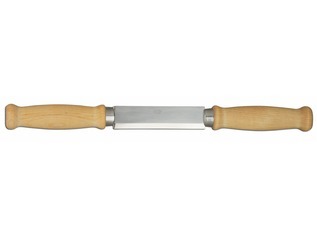 The 163 wood knife is suitable for both left and right-hand users and comes with a aural wooden handle. 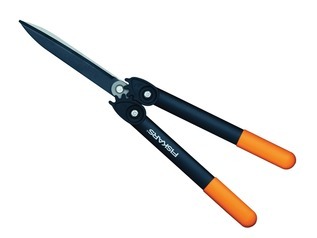 Mora 164 - The 164 has a more pronounced curve to the blade and offers only one sharpened side. 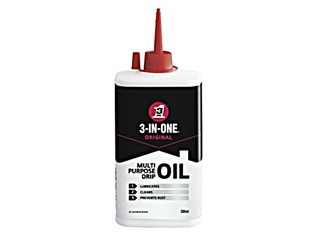 These are incredibly sharp and excellent for carving deep grooves into wood stock. 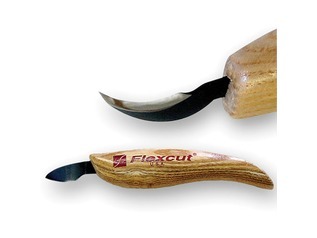 These are primarily designed for right-hand users, but using different carving techniques they can be just as usual for left-hand use too. All of the above knives are made to high standard and come ready sharp. 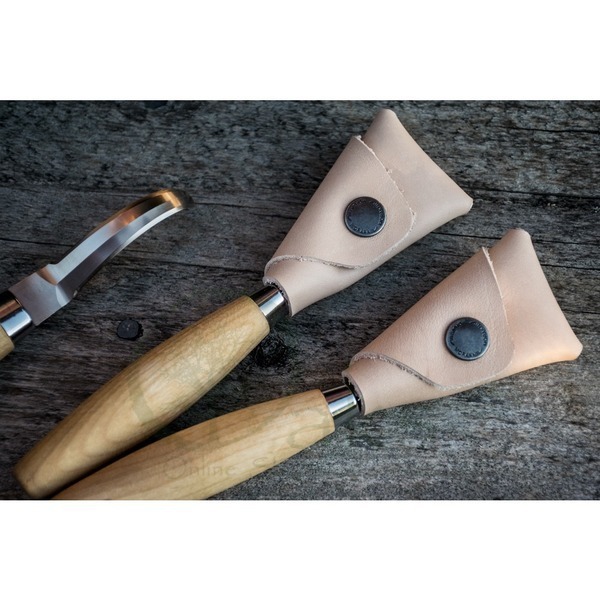 Each offers natural birch wood handles which have been oiled to preserve them. In an ideal world it's handy to own each of these knives, but the 162 and 164 tend to me the more 'general' spoon making knives out of the three. Should you have any questions, then as always, feel free to contact us using the contact tab.